Knowing who you’re talking to online can be tricky. 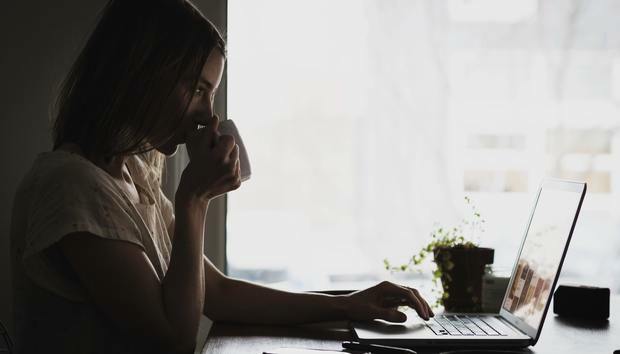 Whether it’s trying to find out the identity of someone sending dodgy emails, or seeing where a website’s server is based, being able to unveil the identity or location of messages you receive is a good skill to learn. 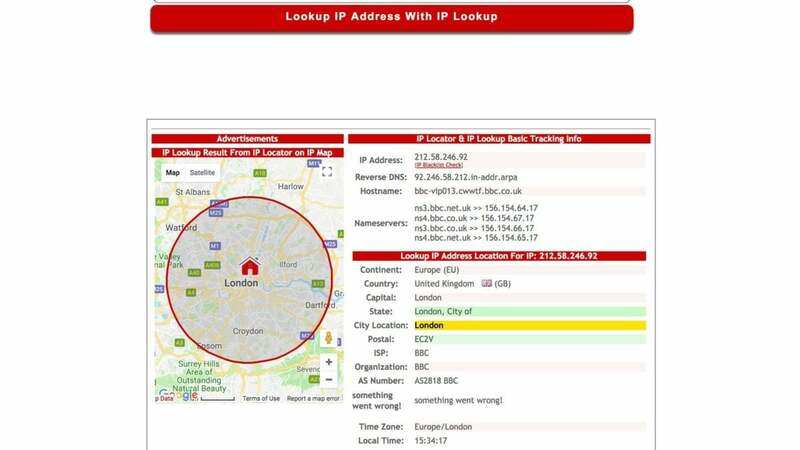 Here are a few handy tips on how to trace an IP addresses to check out the people and organisations you’re dealing with. For more ways to protect yourself be sure to also read How to use a VPN to stay safe online. IP stand for Internet Protocol and is web-shorthand for the unique number that identifies your router from the rest of the internet. More accurately this is your public IP and each computer on your home or business network will also have an internal IP address so that the router can send data to the right device. When an email, message, or other data is sent from a computer to an external server, such as your email provider, it will be accompanied by its public IP address. This allows those in the know to track down the source of the sender, or at least the server they were using. It should be noted that there are various techniques that allows people to hide or disguise their IP addresses, with tools like the aforementioned VPNs becoming increasingly popular. In those cases it’s very difficult to track anyone down, but if they haven’t been this scrupulous then it should be possible to see where or who they are. To find a VPN that will keep your data and location secure read our guide to the best VPN services. 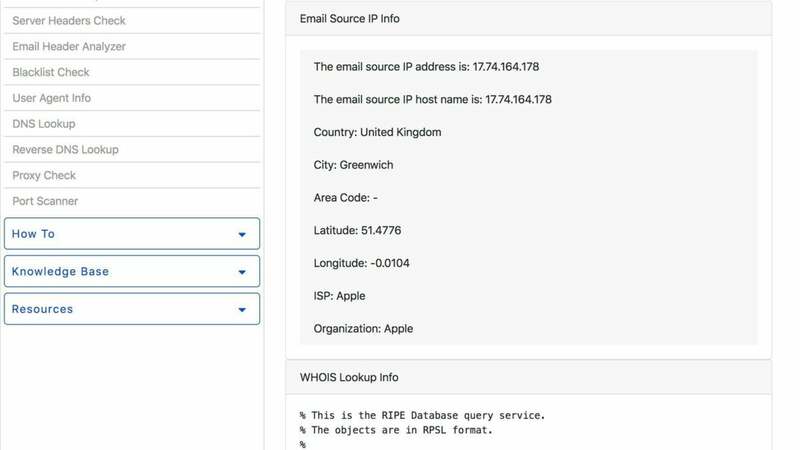 How can I trace the IP address of an email? 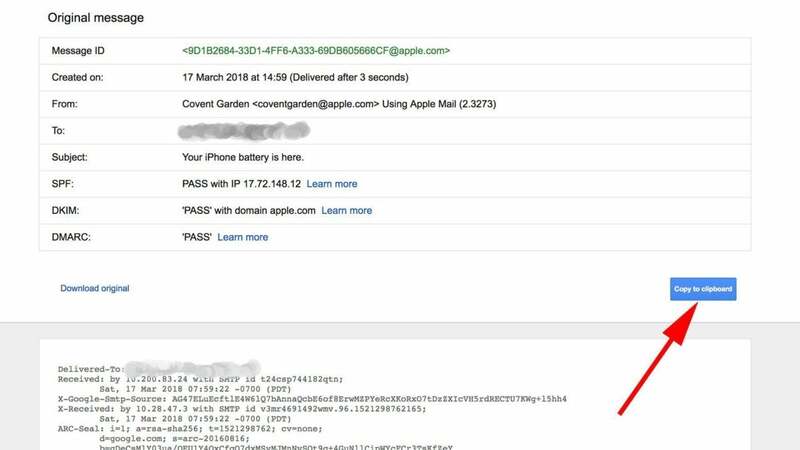 If you’re receiving emails that you don’t trust, or simply want to know where they came from, then it’s not too difficult to track the IP. First of all you’ll need to find the header information for the email. In Gmail the process is probably the most straightforward. To do so, go to Gmail and open the email in question. On the right hand side, next to the Reply button, you’ll see the icon of an arrow facing down. Click this, then select Show Original from the list. This will open a new window which contains long strings of data from the header. Click the Copy to clipboard button to grab the information you need. Now go to WhatsMyIP and click on the IP Lookup option you’ll find in the menu along the top of the page. On the left hand side you’ll now see a list of options. Choose Email Header Analyzer. Paste the header information into the empty text box, then click the Analyze button. The site will now search through the header and produce the general location of the server from whence it came. 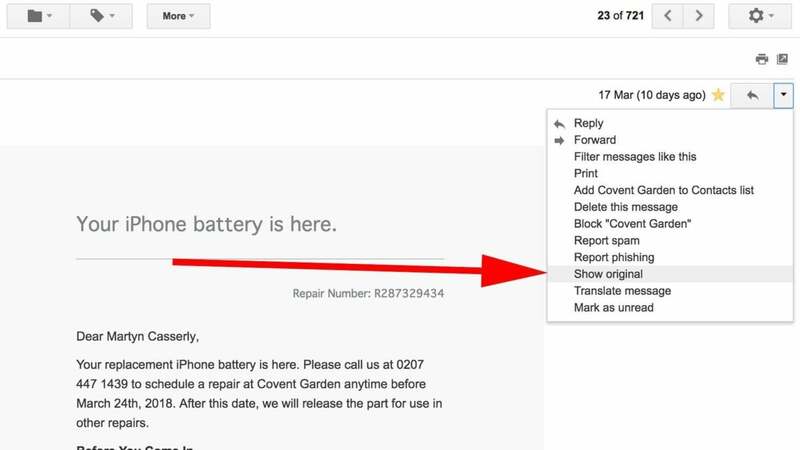 If you use an email provider other than Gmail then you can check out the instructions provided by WhatsMyIP on how to find the header. How can I trace the IP of a website? If you want to know where a website server is located then there’s a reasonably quick way to do so. Open the Windows Start menu and type CMD. 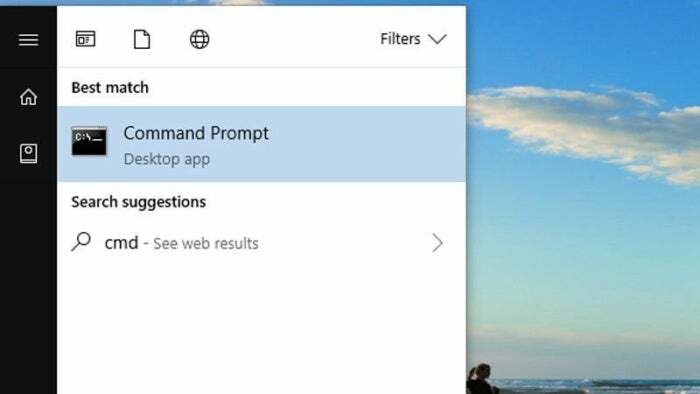 At the top of the results you’ll see a listing for Command Prompt. Select this. In the black window that appears type tracert followed by the url of the website in question. 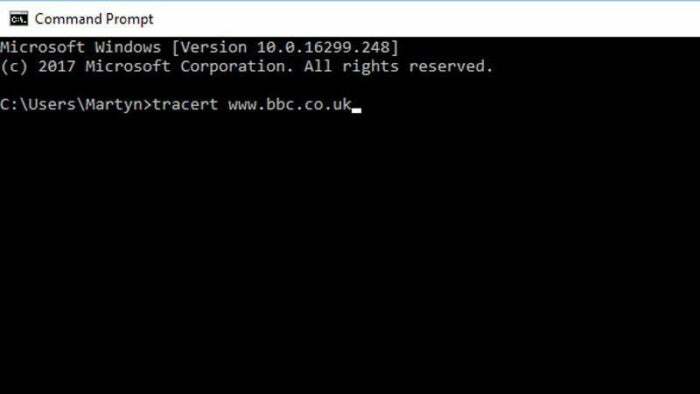 For example tracert www.bbc.co.uk. Windows will run the search and then give you the IP address of the site in the last line of the report. 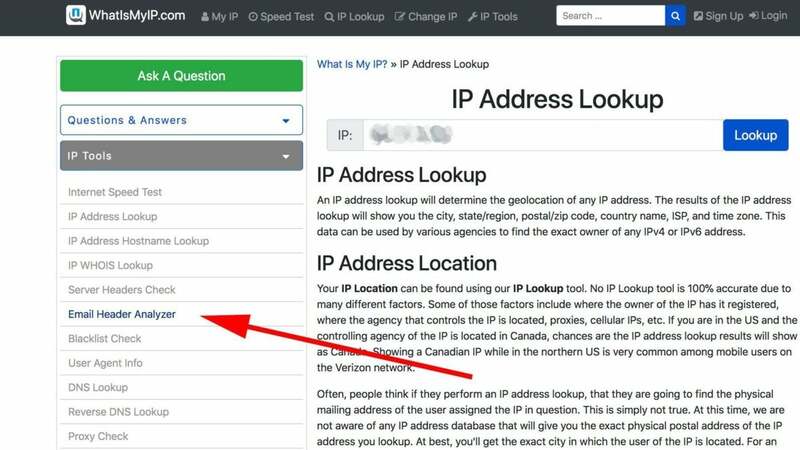 Copy this and then go to IP Tracker and paste the address into the box at the bottom of the page. 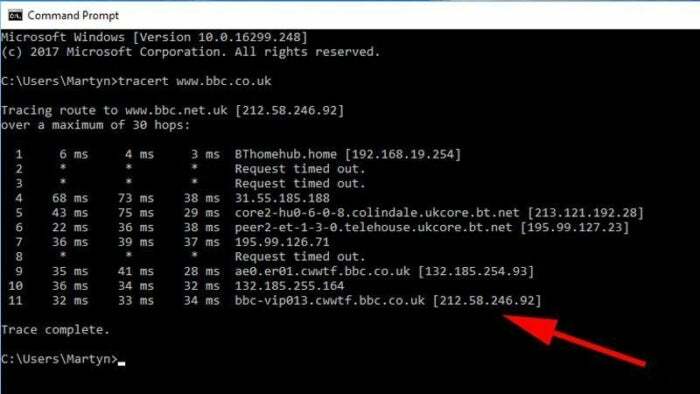 Click the Trace IP With IP tracker button and you’ll see a breakdown of the server’s address, name, as well as other useful information. 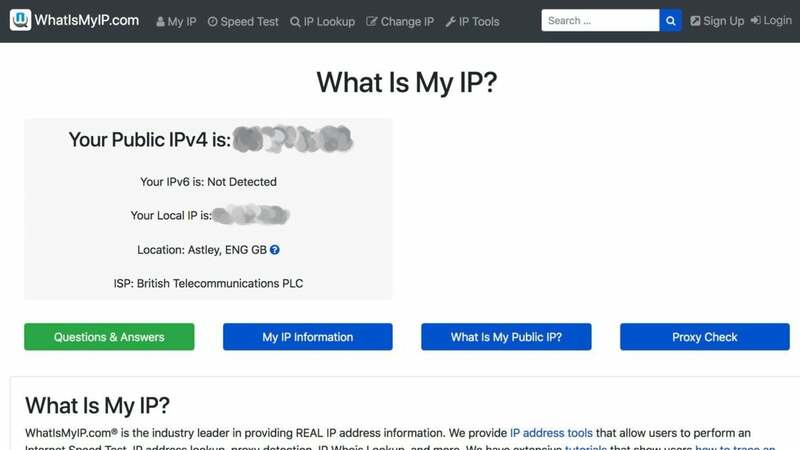 Of course, if you want to stop people using these same processes to discover your details, read our How to hide your IP address for easy ways to protect your anonymity.